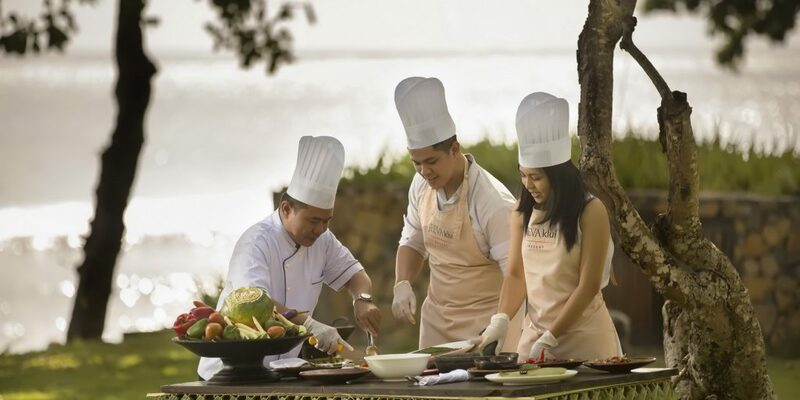 Our Lombok resort is a popular destination for retreats both intimate and on a larger scale. 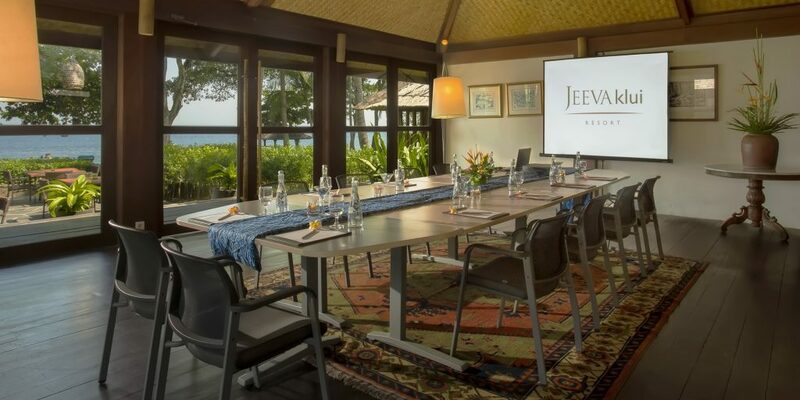 Jeeva Santai’s peaceful and intimate atmosphere is the perfect setting for small events, activities and retreats. The quiet and intimate nature of Jeeva Beloam makes it the perfect destination to relax, refresh and renew. This resort is available for a complete buyout. Our luxurious oceanfront property is a popular destination for small corporate evens and retreats. We can easily accommodate business meetings comfortably in formal or informal dining rooms.